No, we’re not talking about a leg lamp. 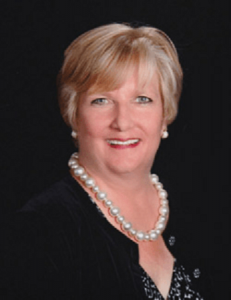 The Connecticut Republican Party will be presenting the Pat Longo Leadership Award to Enfield’s own Mary Ann Turner at the 2018 Prescott Bush Dinner on Thursday, September 27th. 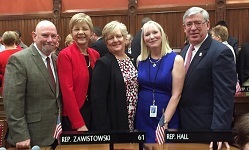 Mary Ann Turner (Middle) at the swearing in of State Representatives (L to R): Greg Stokes, Tami Zawistowski, Carol Hall and Scott Storms.